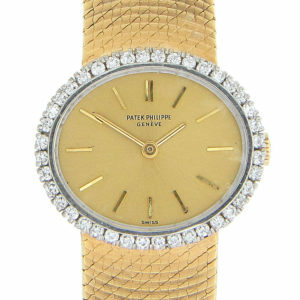 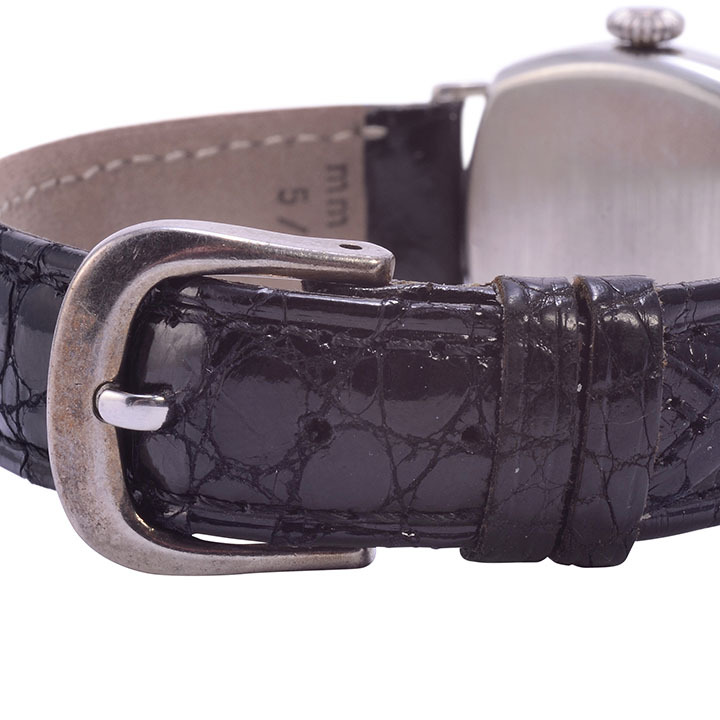 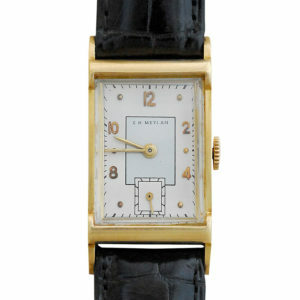 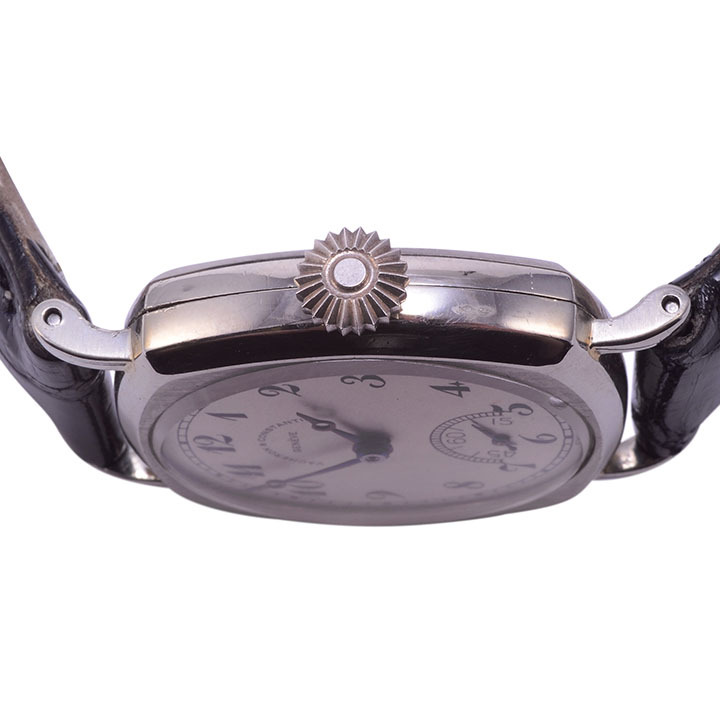 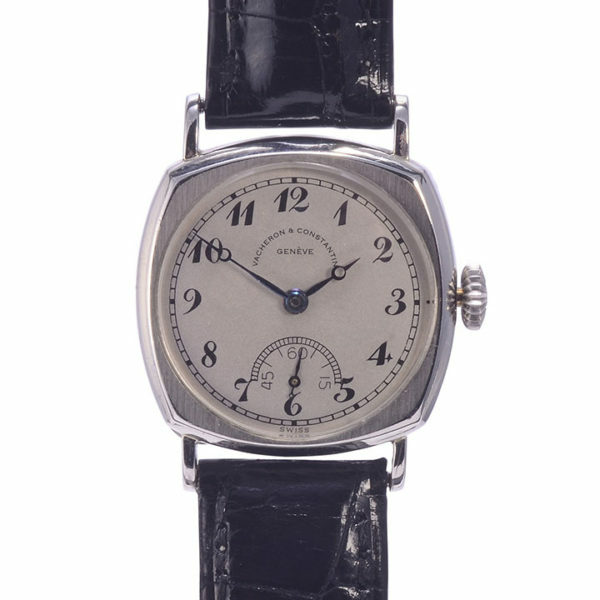 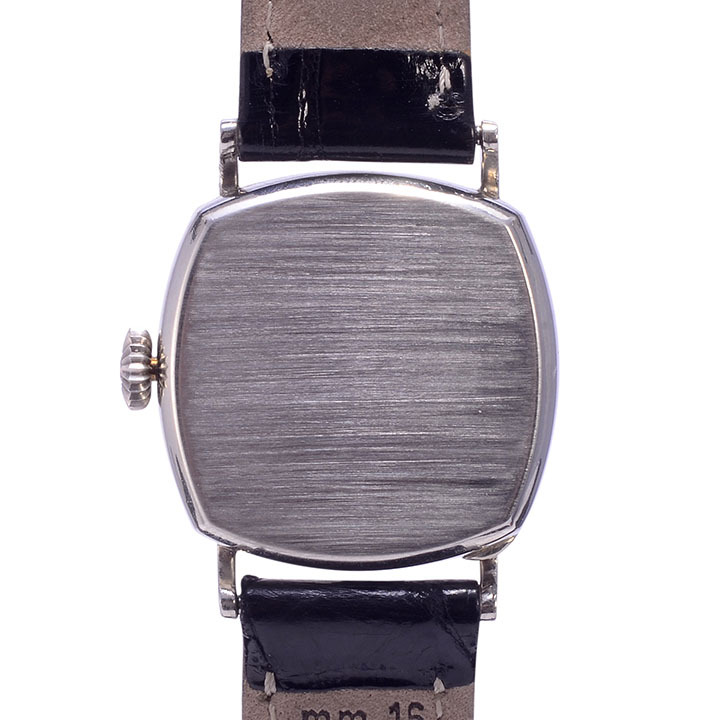 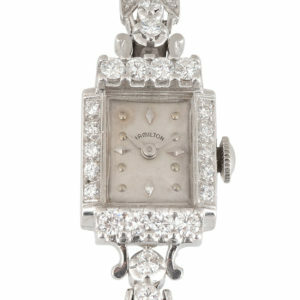 Vintage Swiss Vacheron Constantin 14 karat white gold wrist watch, circa 1930. 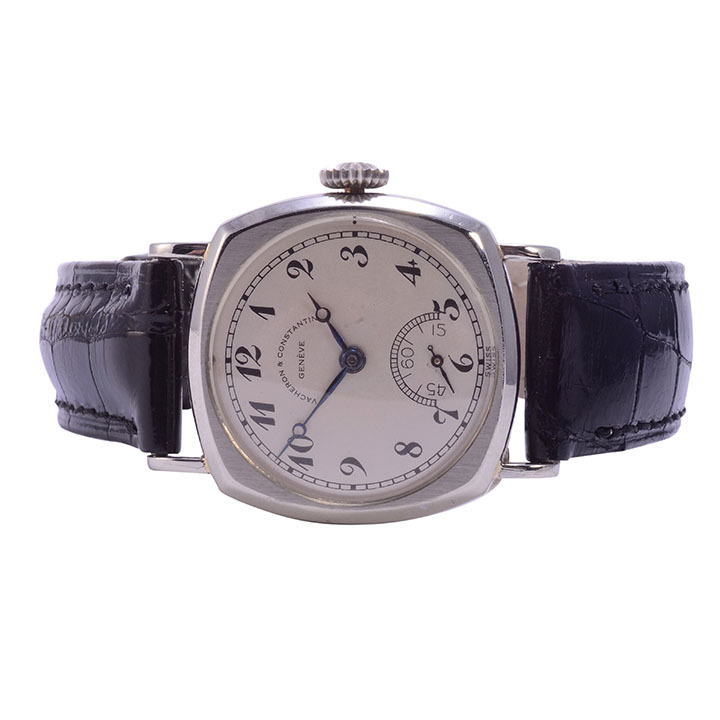 This Vacheron watch features a 14 karat white gold case, a restored original silvered dial with sub seconds dial, and a 15 jewel manual movement #595539. Case #59345.